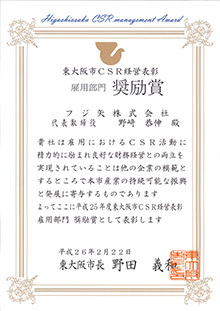 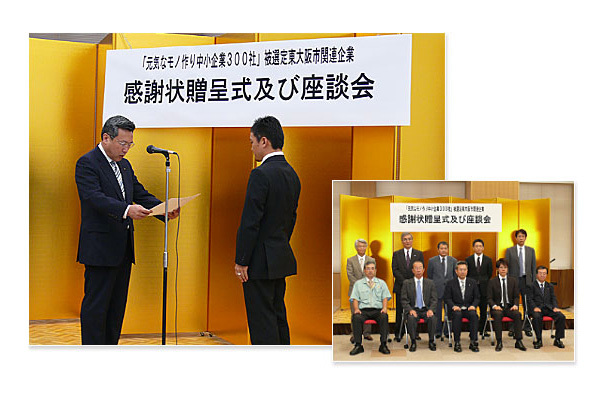 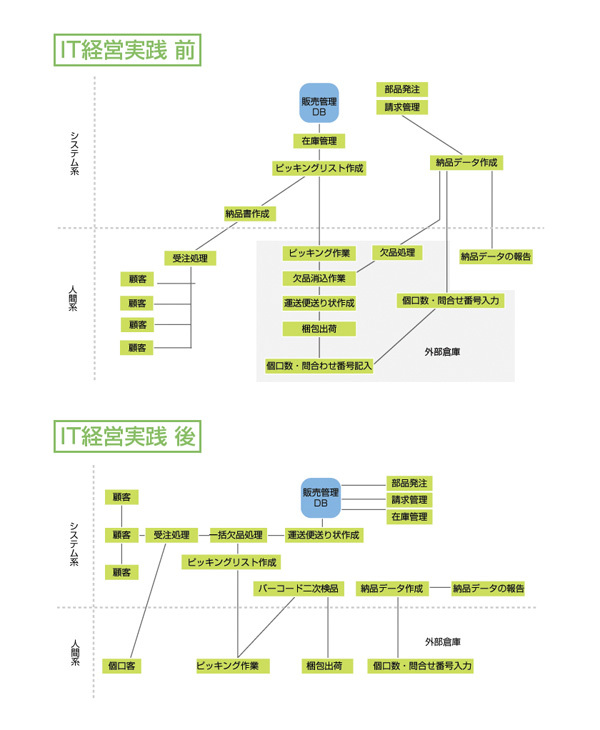 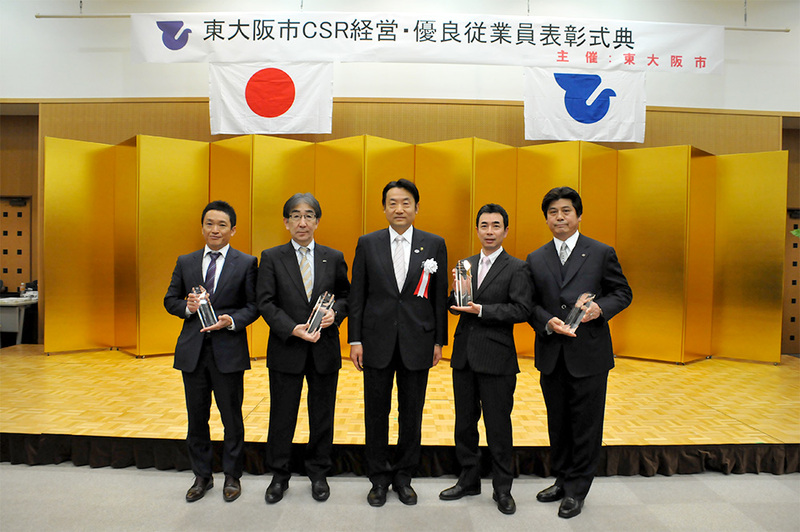 Selected as the "2nd Higashi-Osaka City CSR management commendation company". 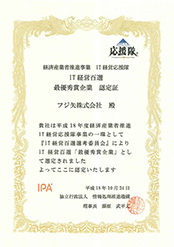 Commended as one of the "needs education supporting companies". 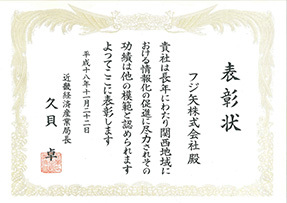 *by the Osaka Prefectural Board of Education. 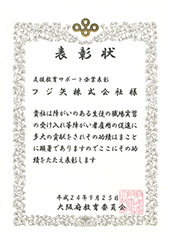 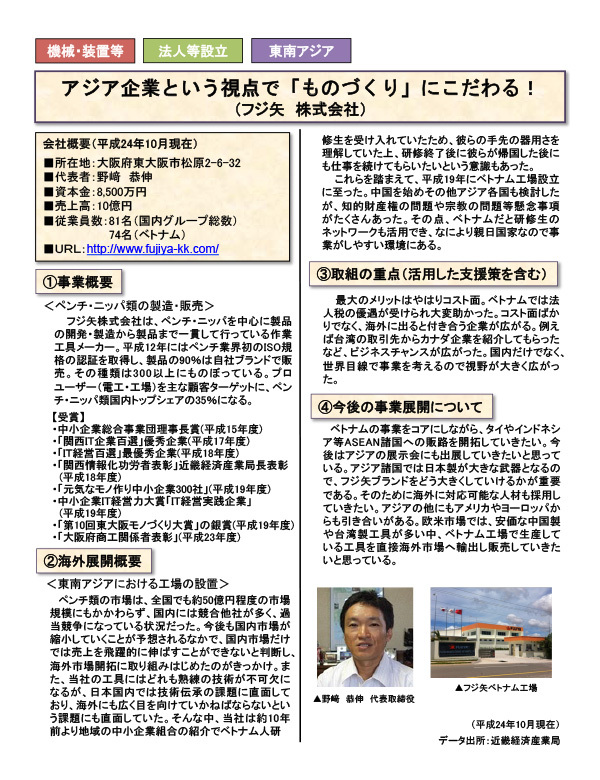 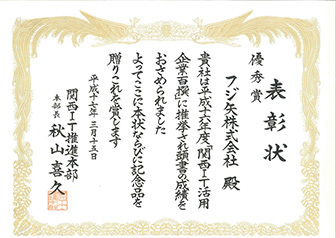 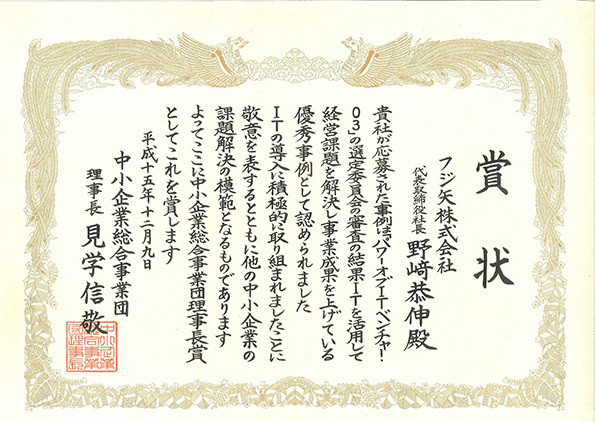 Commended as 'one of the best' "Osaka prefecture commerce and industry-related persons and entities". 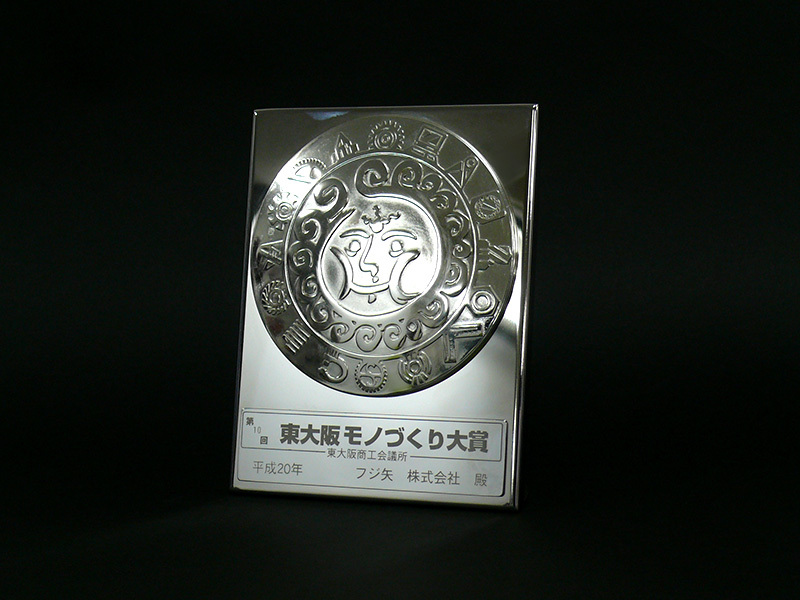 Awarded the silver prize in the "10th Higashi-Osaka Manufacturing Award". 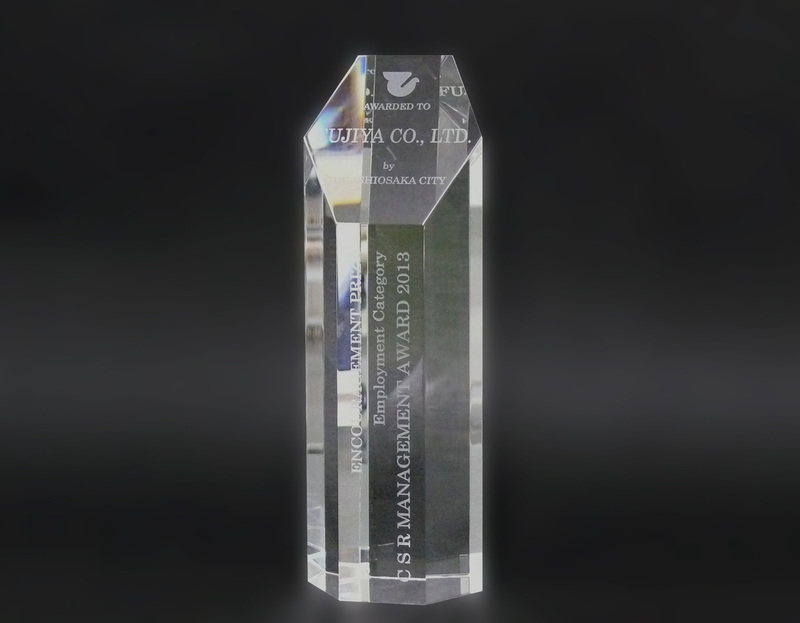 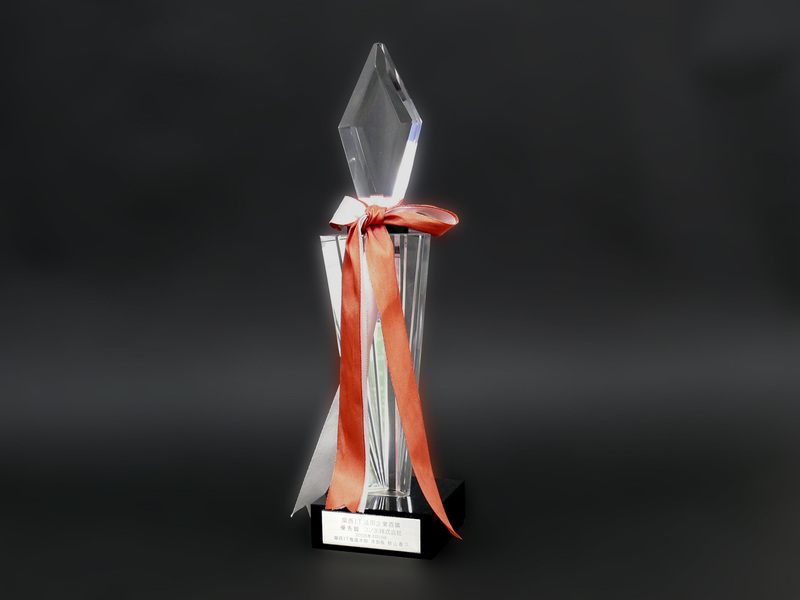 Selected as "IT management practicing company in "the IT Management Awards for Small and Medium Enterprises". 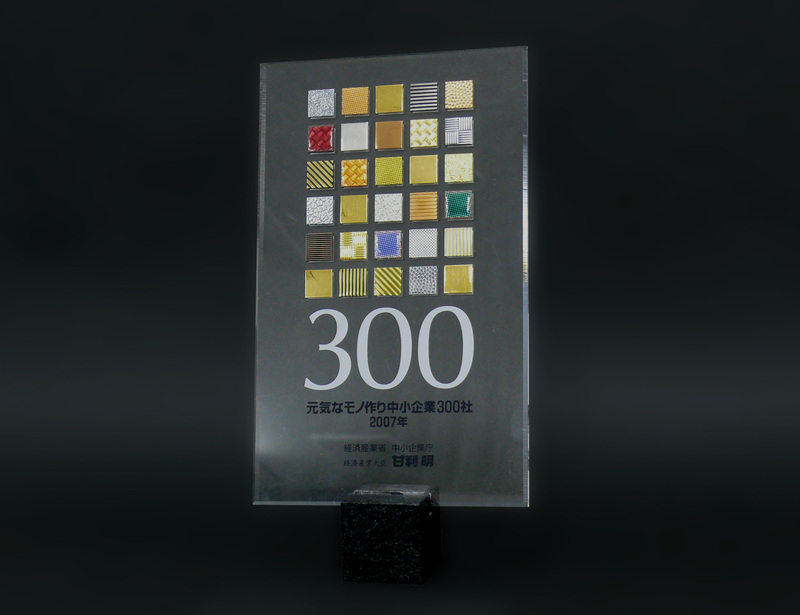 Selected as one of "the 300 strongest small-medium sized enterprises". 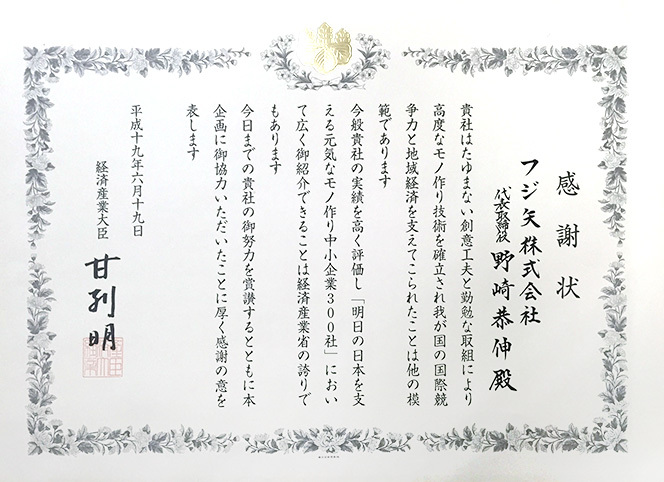 Awarded the Director's Prize of the Kansai Bureau of Economy, Trade and Industry in the "Kansai informatization contributor commendation". 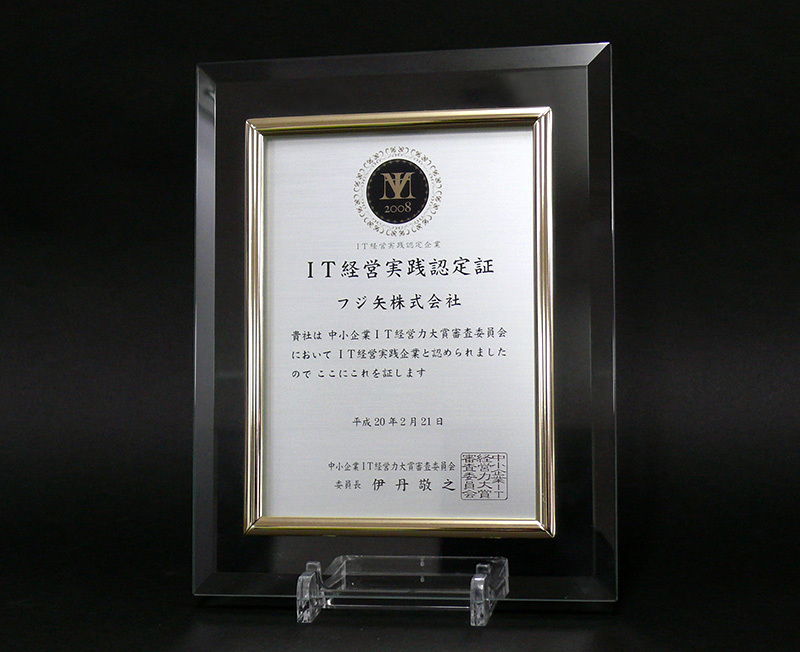 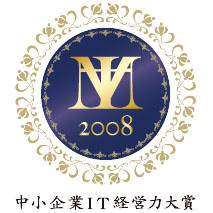 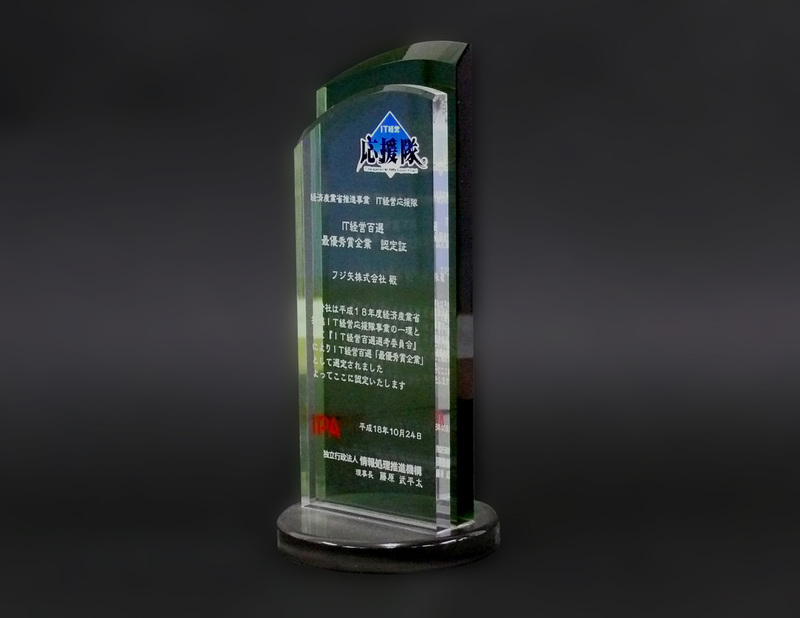 Selected as the 'best company' in the "100 Selections of IT Management"
Selected as an "excellent" company in the "100 Selections of Kansai IT Companies"
Awarded the "Chairman's Prize for Small & Medium Enterprises / Corporations"